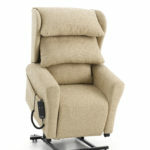 Riser recliner chairs are a great way of providing support for people who struggle with moving around freely. They allow people easy access to getting around the house without the need for a carer. We want to share the importance of investing in a riser recliner chair for either you or a loved one. 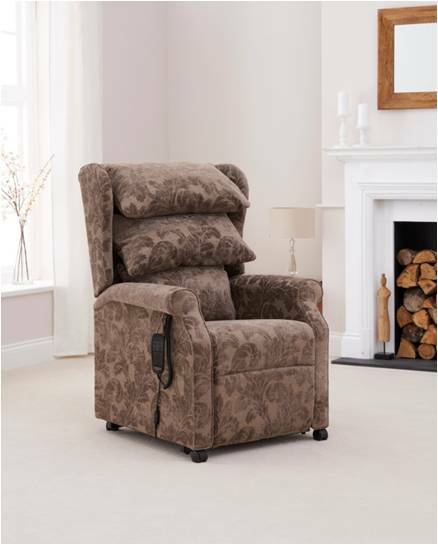 A riser recliner chair provides the best support for people who struggle with moving round the house. As well as the chair being comfortable for them to sit in, there are several functions which allow the chair to be easier to sit down or sit up in. From the simple touch of a button, you can be moving into a perfect position to be comfortable at all times. Most riser recliner chairs are fitted with lots of padding to provide extreme comfort and support throughout the day. Here at Easi-Way Mobility in Bromborough we offer a choice of mechanisms for your chair, this allows you to have an option to choose from when designing your very own, bespoke riser recliner chair. Recliner chairs are a great way of improving your posture. They’re designed to provide excellent comfort and support, therefore there are features that prevent posture deterioration to improve overall posture. If you sit down in a chair for long periods of time, we would recommend investing in a riser recliner chair as your overall posture will improve and you will overcome the chances of back problems. 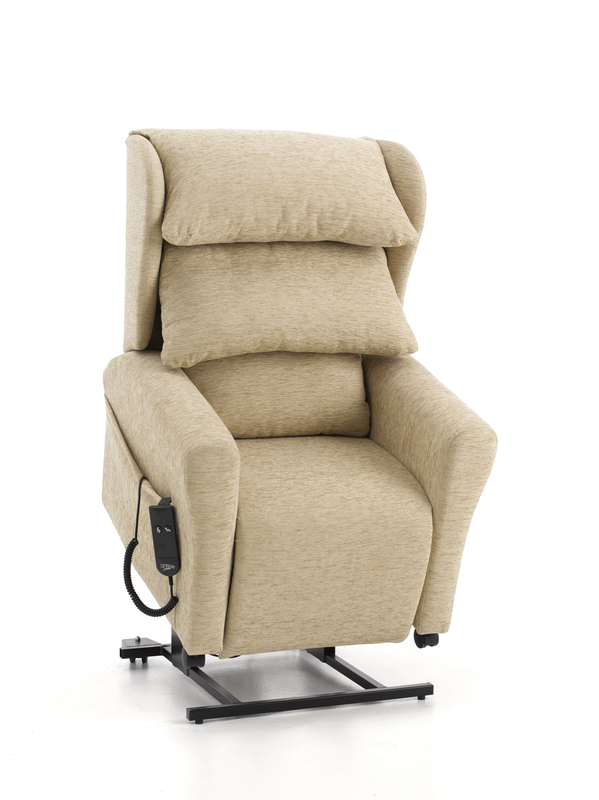 A riser recliner chair is a fantastic opportunity to regain independence, the complete support that the chair provides allows you to do things without the help of others. This can not only be relieving for someone who used to needing support, but it can save them time and improve their lifestyle on a whole. Many people that require riser recliner chairs will be dependent on others to help them with several aspects of life, therefore the opportunity to move around the house freely is overwhelming for them. There are many more reasons as to why you should invest in a riser recliner chair but we believe that these are the 3 most vital reasons. You could see your loved one or yourself regain independence very easily through the support of one of our riser recliner chairs. All of our chairs are bespoke and tailored to meet the needs of our customers. We have a over 15 different models to choose from together with a multitude of options including fabric and pressure relieving seating enabling you to design the chair so it is just right for you and your home. Call 0151 346 1186 if you would like any further information or just call in to see our chairs.